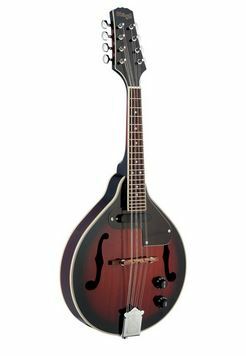 This electro-acoustic guitar from Martin Smith is a great folk-style guitar that comes with the bonus of amplification – meaning it can play just about any style you want. The W-401E electro acoustic can be plugged directly into an amp or PA system, just like an electric guitar, but also has the rich tone of an acoustic guitar. 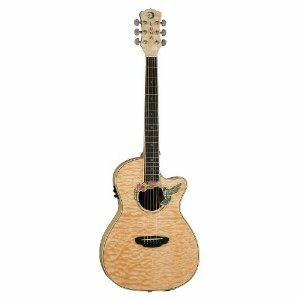 It comes in a classic Natural finish so it looks great, and the cutaway design means it is extremely comfortable to play. Who should buy the Martin Smith W-401E Electro Acoustic Guitar? 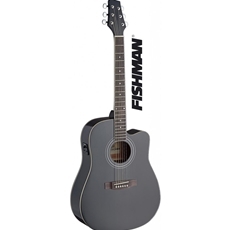 This guitar is a good quality, robust and dependable electro-acoustic that comes at an affordable price with easy-play features, which means it is ideal as a beginner’s guitar. 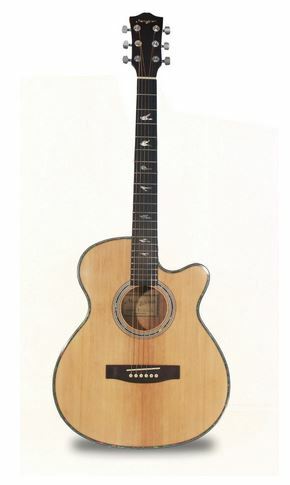 It is also a great choice if you are looking for a ‘secondary’ or ‘reserve’ guitar e.g. if you are going to Uni.